One game and you’ll know the difference. It all creates an exceptional experience – whether you’re playing professionally or at home. 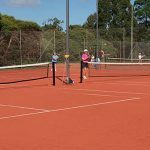 We provide court design, construction and maintenance services, along with en tout cas conversions for clay tennis courts. And it’s all project managed so all you need to do is get ready for the first game. Play on a court you’re proud of. 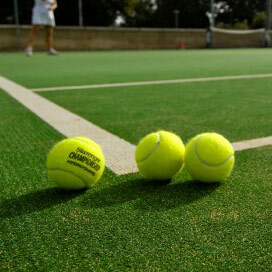 Play on an ASTE court! 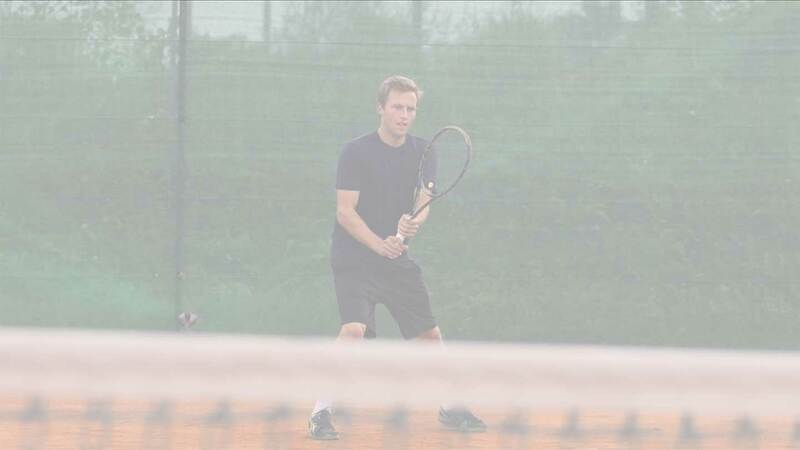 We’re proud to work with some great tennis clubs and councils. 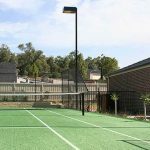 Building or renovating a tennis court can be a big investment so every ASTE project starts with an on-site consultation. 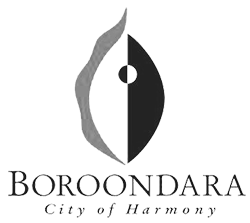 From there, we develop plans to ensure that the finished result is matched to your specific needs. 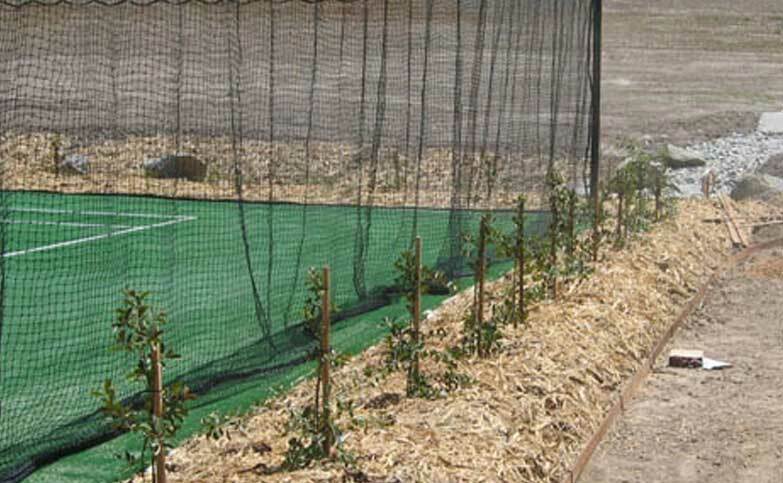 Our team are experts in all areas of court construction, from earthworks and court foundations to turf and net installation and finishing design and landscaping elements – Fencing and lighting, court surrounds and planting. 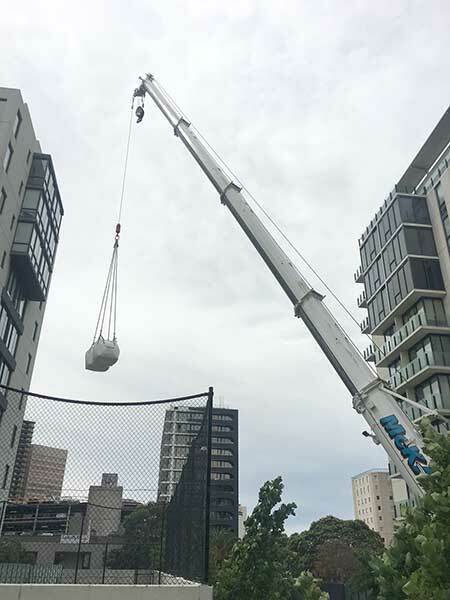 Thanks for the great work you have done at Burwood, Deepdene and Bluebell Hill in replacing the old dust bowls with synthetic turf. Your hard work took a lot of pressure off our coaching and competition scheduling. It is so good to deal with someone personally involved in the project and with such a relaxed and positive attitude. Thanks again! 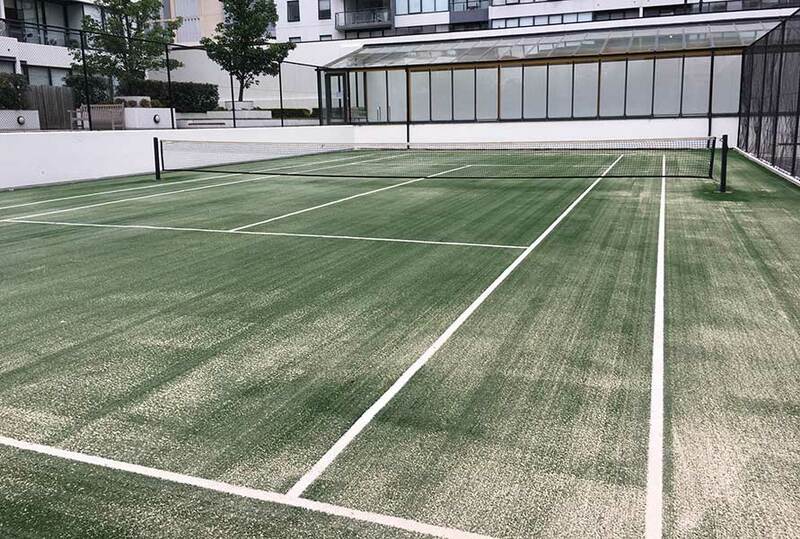 Tired of the dust and high-maintenance from an En Tout Cas clay court? 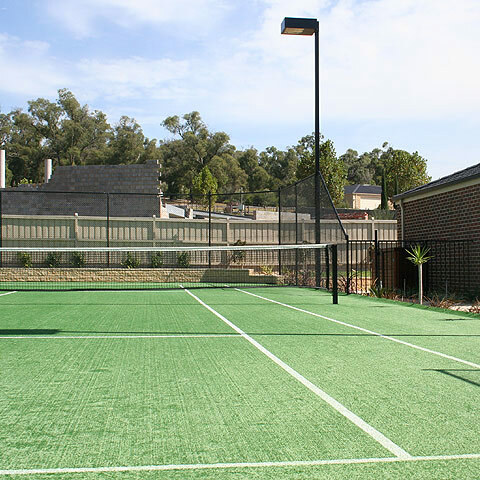 Converting to synthetic turf provides the perfect balance of great court performance and low-maintenance. 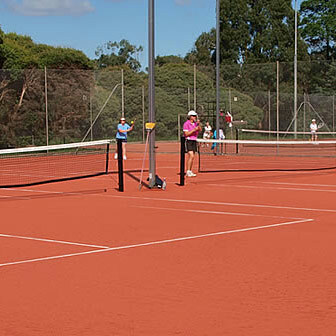 Our team specialise in seamlessly converting clay En Tour Cas courts to synthetic turf. Make the change this season – you won’t look back! Your court is going to be subject to wear from games and from weather. Our maintenance and repair service covers turf surfaces, line markings, fencing, lighting, court surrounds and nets. 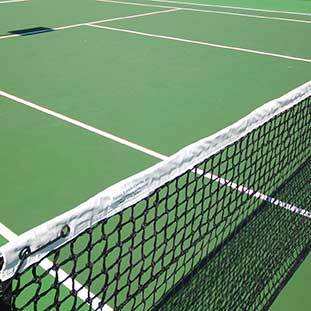 Court maintenance is available for all tennis courts – built by ASTE or another tennis court builder. 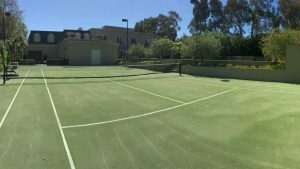 One of the most popular service we provide is synthetic grass tennis court construction and resurfacing synthetic grass tennis courts. 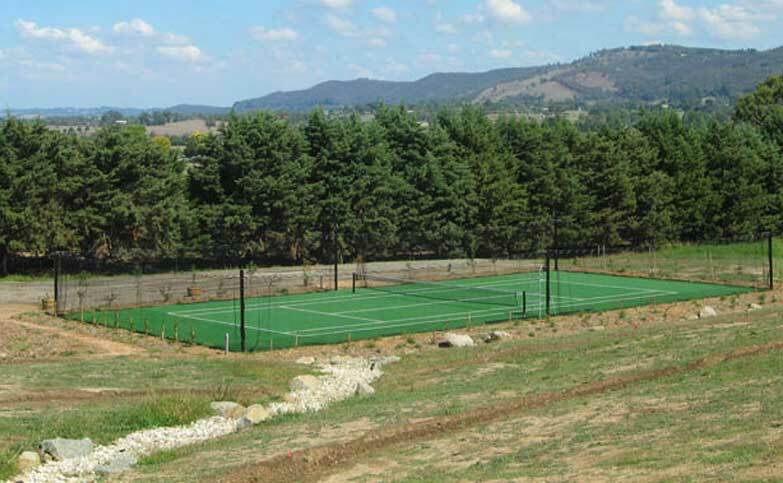 It is important to weigh up the cost and usage when considering your new tennis court. 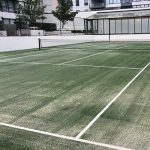 If the court will primarily be used for training or competitions then investing in a higher quality court surfaces should be a consideration. 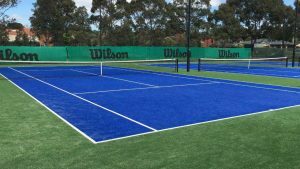 If you are a recreational player the construction of a domestic grade synthetic grass tennis court and or resurfacing would be ideal. We understand budgets and work with you in this regard. 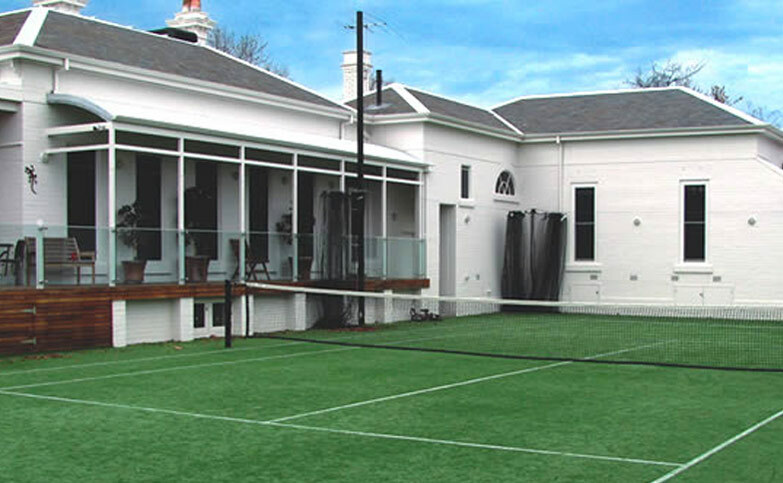 Since 2003, Alan and his team have been providing Melbourne with exceptional court design and construction services. 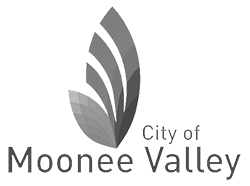 You get a friendly approach from our team and a personal commitment to delivering your project on time and within budget. 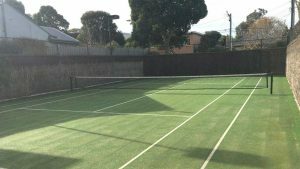 When we were unable to maintain our en tout cas red porous tennis court, we decided to go with synthetic grass. 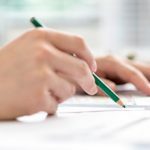 After comparing quotes and speaking with rep’s from a number of companies, we felt confident that ASTE were professionals who really knew their stuff and provided by far the best value. The job was started and finished on time and right throughout the works we were kept informed of the progress. 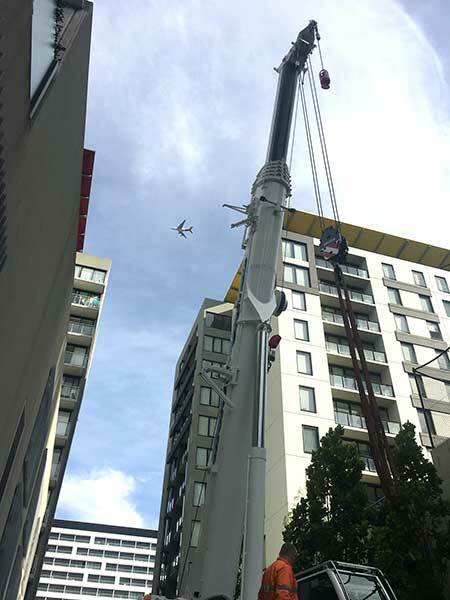 All the guys who worked on the job were really friendly and reliable and the results were fantastic. 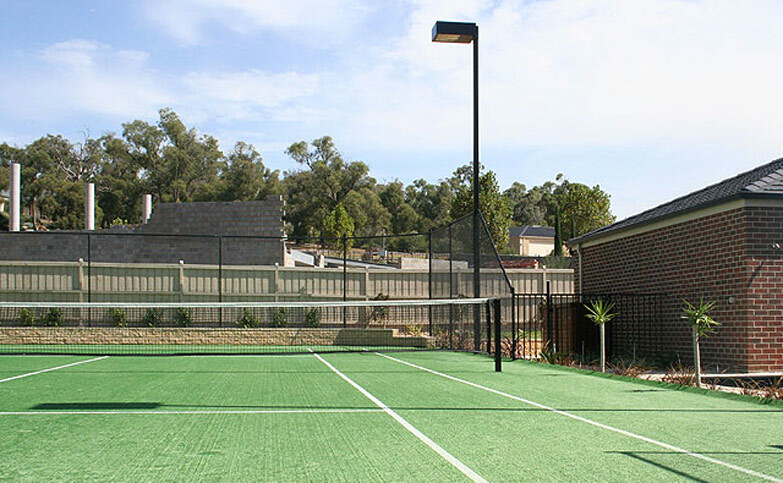 We recently sold our house and the fantastic tennis court added real value to our property. 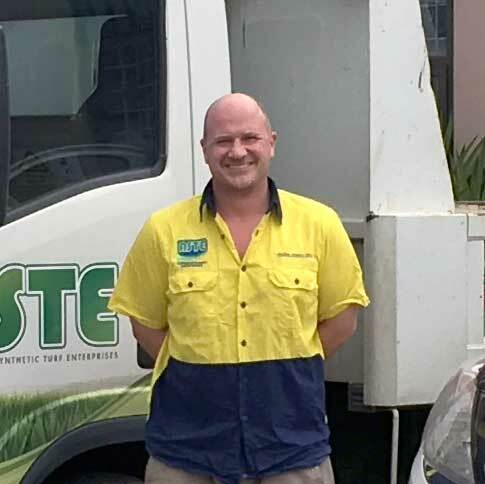 When we move into our new house, the Team from ASTE will definitely be building our new tennis court! 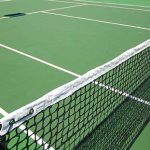 If you have any questions for our team about the design and construction or renovation of a tennis court, we would love to hear from you. You can call us on 03 9758 6004 or email info@ASTE.com.au using the form below.